David Smith is a Senior digital marketing major from Brookfield, Wisconsin. Spring 2019 will be David’s seventh semester on board. 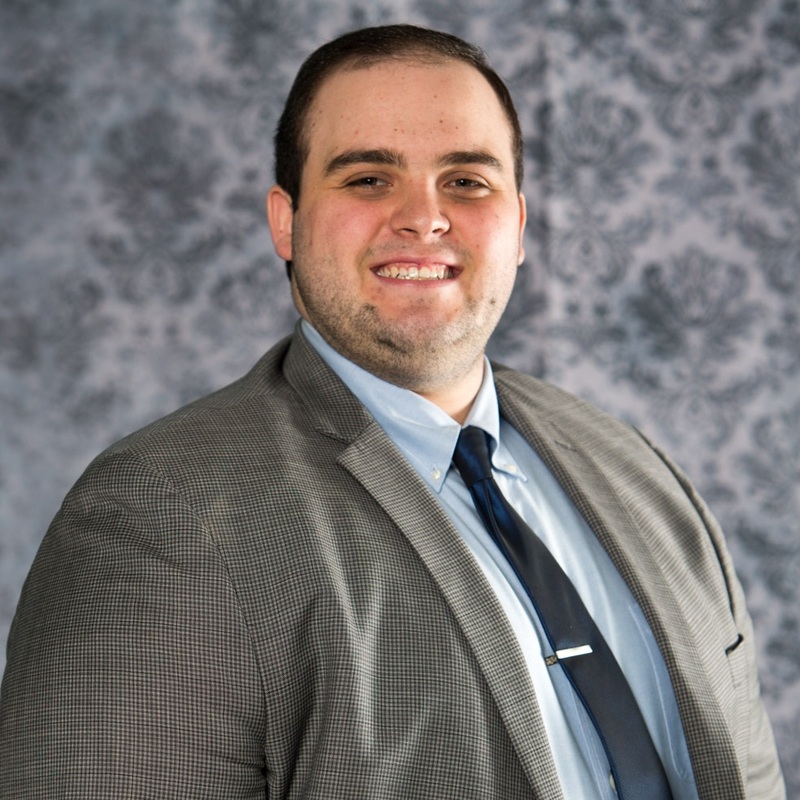 Over that time, David has held positions as account assistant to the following accounts over his career: facilities planning and management, sustainability, women’s weekend, Prent, city of Beloit. David has also assisted in several national case competitions creating graphics. He has also competed in several sales and mock interview competitions as well as perfect pitch. David is excited to serve his last semester on board coordinating an event he created his freshman year Green Tank. Outside of AMA, David enjoys learning anything related to self-improvement and growth. Some of his favorite subjects are psychology, fitness, and mental health. Before college David obtained his Eagle Scout rank after completing a 50 person service project. Some of his hobbies include: photography, music, graphic design, travel, writing, video games, and meditation. After many semesters on the CMU board David’s personal and professional skills are just beginning to come into their own. David is a well-rounded and extremely kind individual, so don’t hesitate to introduce yourself.